[Last updated: 03/16/2017] Content marketing done with purpose can help your company stand out for the right reasons, regardless of your size or budget. 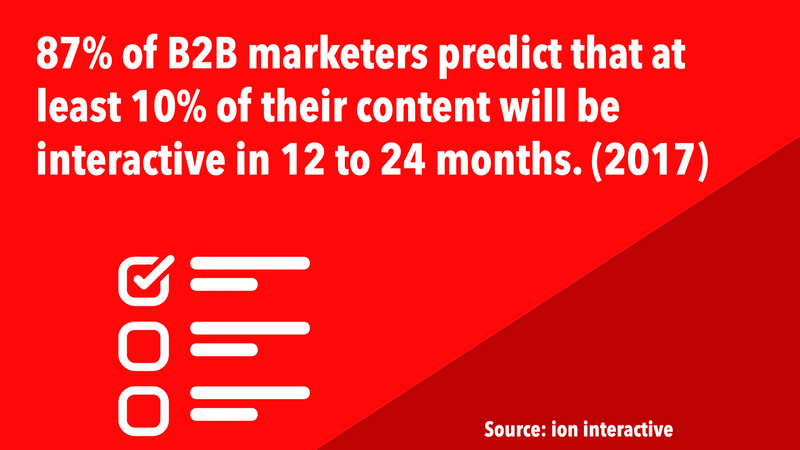 To succeed with content you’ve got to continue to grow as a marketer and adapt your skillset to stay ahead of the curve. 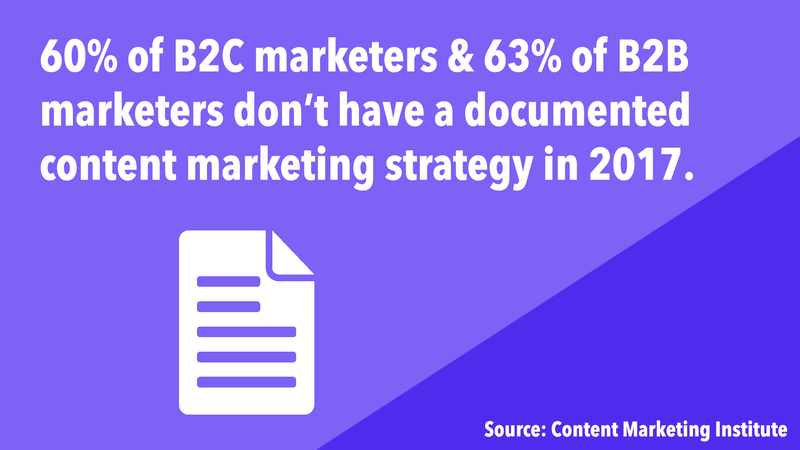 To counter this, review these important statistics and facts to learn what is working and what is not with content marketing for both marketers and business owners alike. Bookmark this as an ongoing resource to reference on content marketing and leave a comment if there is any important data I should considering adding in the future. 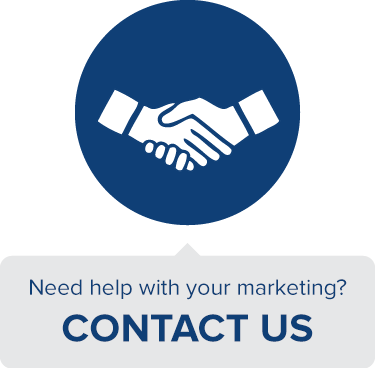 The godfather of marketing Seth Godin once said, “Content marketing is the only marketing left.” He said this because most other forms of marketing don’t provide enough value and relevance to consumers anymore, since they are too focused on promotion. 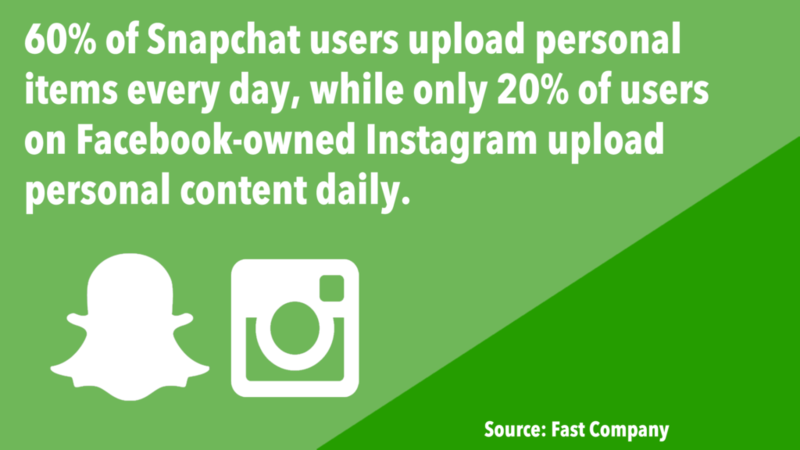 Instead, create content with original and useful information that your audience can’t find elsewhere. 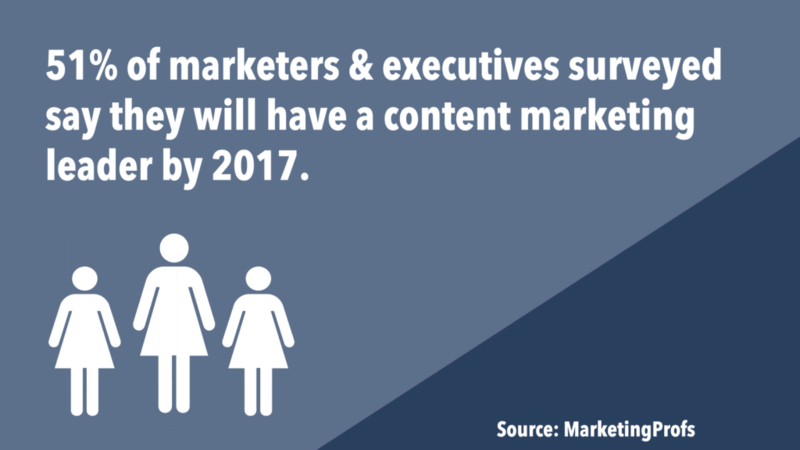 Content marketing is all about building trust with your customers. If a person gets value from consuming your content, than that’s a step in the right direction towards building trust. All marketers realize that content works to reach people over other marketing strategies, which has lead to more companies investing in content. With more content published every day, the more difficult it is for content in any form to stand out and drive results as consumers are inundated with options. Although many marketers are still slow to document their content strategy, many realize that the right toolkit is important to help automate parts of the process. This is why many are still investing in the right software to manage how their content is created, optimized, promoted and measured. Fewer marketers are investing in technology for content marketing this year as compared to 2016, since many already have the essential content tools. Similarly to the stark reality that most content marketers haven’t invested in a documented strategy, many haven’t taken the time to audit their progress with content. This is a big mistake as they are neglecting to pause their efforts, review the bigger picture with content and identify existing gaps in their overall approach. For example, after conducting a content audit, Microsoft discovered that 30% of their content had never been visited. They removed the unwanted content on their website as it was diluting the effectiveness of their most useful information, something they’d never know about unless they did an audit. The more staff dedicated to content marketing the easier it is to experiment and invest in a few different channels and tactics to see what resonates with your audience. This is a good reference point, but don’t think using six different content tactics is the key to success. The best tactics are the one’s that drive results for your company, no matter the number. The same survey found that research reports and podcasts/video are the most difficult types of content to create, while blog posts were the least difficult compared to other content types. Standing out with your content marketing strategy today is difficult. Consider adding assessments, calculators, contests, quizzes, interactive infographics, games, responsive lookbooks or another format of interactive content to your approach to marketing to reach your audience and engage them in a way that differentiates your brand from competitors. The benefits of content marketing are well-established, but still many marketers are creating content in an informal way to reach their audience, an approach that isn’t sustainable. This is a missed opportunity as marketers that have a system and strategy in place are more successful than those who don’t. When you’ve got limited access to what you need, repurposing your existing content into other formats is a useful way of generating more visibility for your efforts without reinventing the wheel. This is a tough pill to swallow. 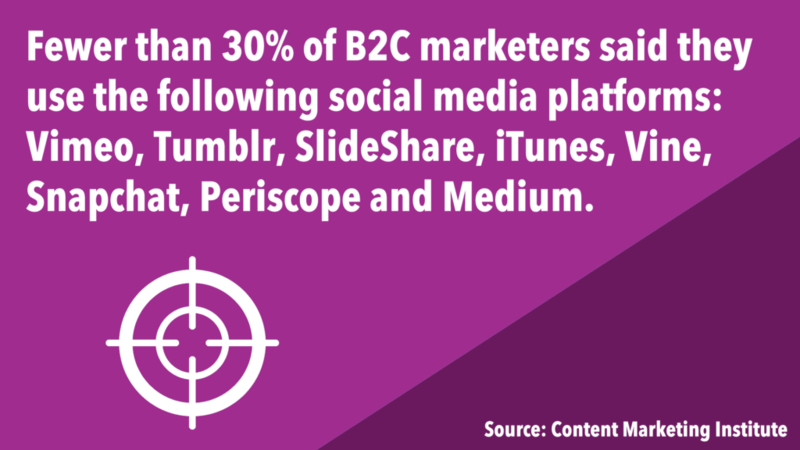 More isn’t always better, but is often necessary to compete across channels. There isn’t a magic number of blog posts or podcast episodes to create each week, but it’s clear that the volume of content you’re creating needs to increase overtime in order to compete. 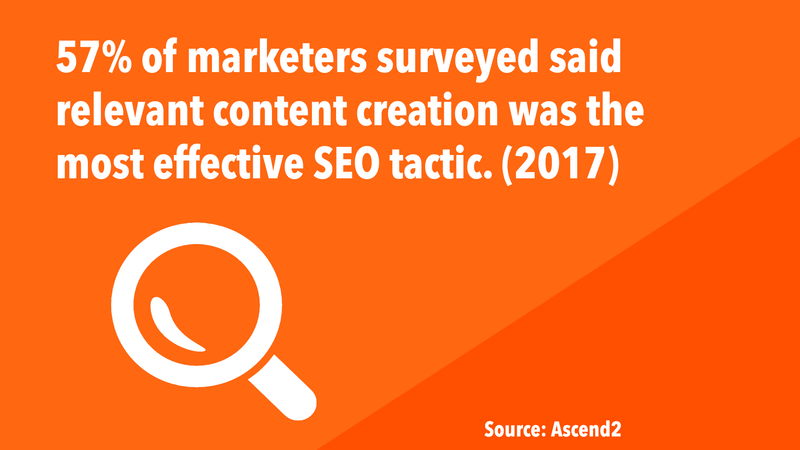 There are many SEO factors to optimize for, but it’s clear that creating original, useful and entertaining content on relevant subjects is the foundation for a strong SEO strategy. When developing content, it is important not to neglect the design of it as it heavily impacts a consumer’s interest in continuing to engage with it. Matching the expectation of consumers, wherever they are viewing content, is essential to ensure you’re serving engaging experiences that drives action. Paid advertising on Facebook and social media is an important consideration within your content strategy as organic reach continues to fall and it becomes necessary to promote content to ensure it’s seen and engaged with. Noting which mediums marketers aren’t as active on can provide direction as to which social networks to invest in, since there isn’t as much competition there. With limited time and resources, it’s important to include the relevant content of others in addition to the original content you’re creating to share a mix of perspective and to help scale what you’re sharing without breaking the bank. Receiving a suggestion or recommendation from a brand doesn’t bother consumers once they are familiar with the company as long as the assistance is genuine and provides utility. Keep this in mind when promoting content to your existing audience as different segments of your customer base want to see different things from your organization, whether through email segmentation, targeting with social ads etc. Content marketing is nothing new, but its popularity has spiked in the last few years, driving visibility to the strategies that work and the one’s that don’t. There will always be more to learn about being successful with content, but it seems like most businesses are starting to feel more confident. Content marketing positions are available all across the country and remotely, but if you’re looking for a plethora of roles to choose from as a content marketer, these are the top states to look at. 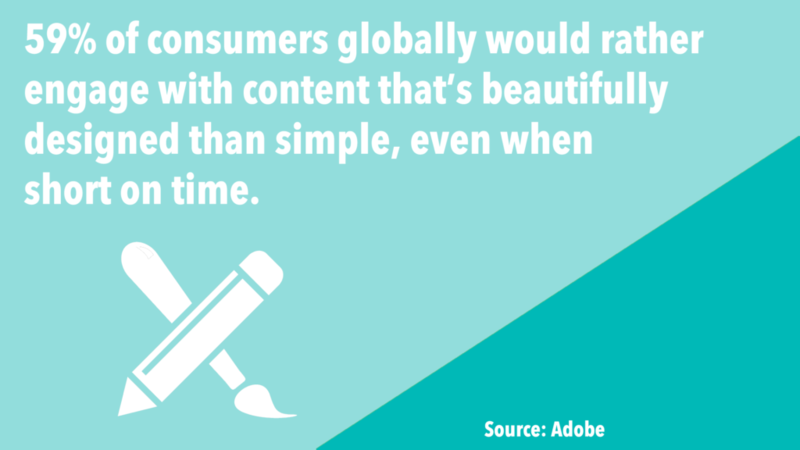 Creating worthwhile content is difficult, as it requires a range of skillsets that many don’t have. Being able to create articles, videos, podcasts and other formats of content will be a competitive advantage for any content marketing professional. Who hires content marketers at most companies depends on who has the highest level of expertise on the subject, but in many cases, falls under the jurisdiction of the CEO/founder if there aren’t others specializing in content at the organization. The range of skills a content marketer needs to have is diverse, which makes it hard to find qualified candidates. To succeed, content marketers need writing and editing skills, an understanding of how to promote content once it’s created, the ability to interrupt data and more. Leadership is important for any content marketing endeavor to ensure every team member is motivated to give their best work towards reaching a company’s goals outlined in their strategy. With access to more data points than ever today, there is a strong pressure on marketers to prove every action they are taking provides ROI. In many cases, ROI is unmeasurable and in some cases, it shouldn’t be the only focus of what you’re doing with content as other metrics for success matter. The more aware a content team is of their success or lack of success with content, the more quickly they can respond to ramp up what’s working and alter what’s not. Driving awareness isn’t enough with content marketing as customers must take action from that awareness in the long-term like increasing sales and leads. Develop a mix of hard and soft metrics to focus on with a content marketing to properly measure its effectiveness. 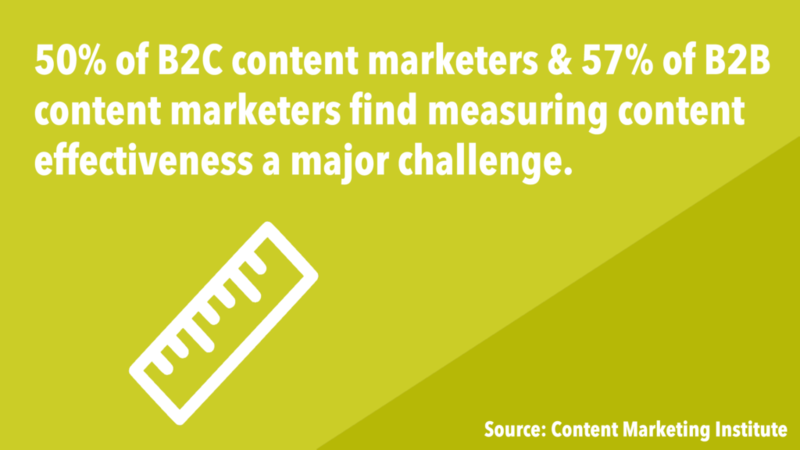 Measuring the ROI of content marketing and marketing in general has never been easy. 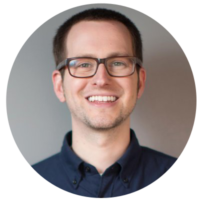 Setting up a proper attribution model takes time, but today you’ve got more tools and resources than ever to help get that process in motion. Start small and work your way up to attributing more of your actions with content to measurable results. 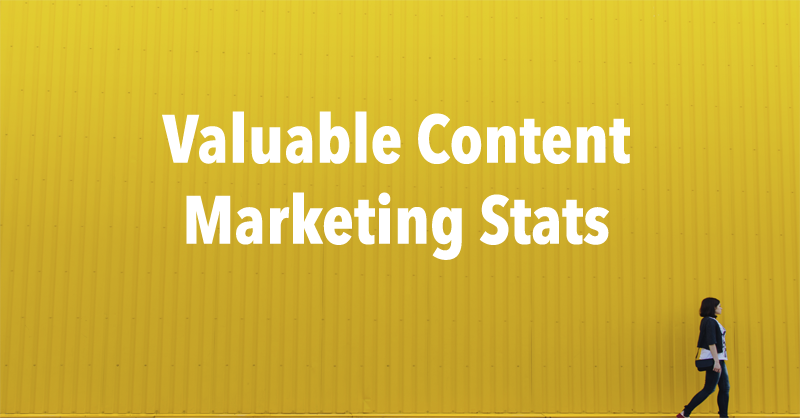 Did I miss any important content marketing statistics, facts or figures worth including? Please let me know in the comments below.